Make the most out of your assets. 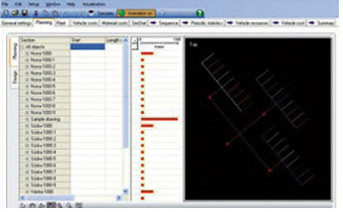 Use SimMine® for optimised resource planning and scheduling of underground development. Make sure your development project is completed on time within budget. 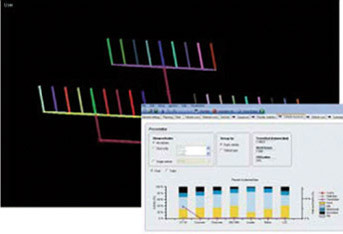 SimMine® Development Package is an easy-to-use and powerful software to plan, simulate and evaluate the development process in underground mining. By using SimMine® as the method of verification of plans, you will get more accurate results than from commonly used spreadsheet based schedulers. 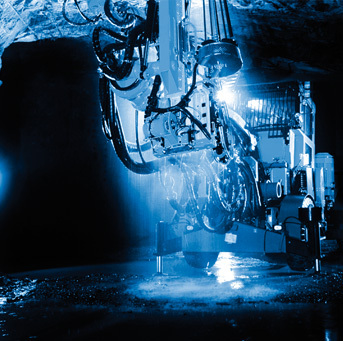 SimMine® Development Package is an easy-to-use and powerful software to plan, simulate and evaluate the development process in underground mining. By using SimMine® as the method of verification of plans, you will get more accurate results than from commonly used spreadsheet based schedulers. 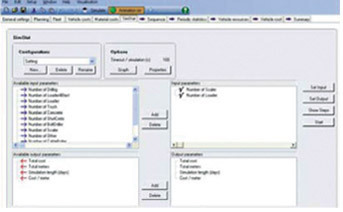 Import your existing mine layout, design the simulation model and set your parameters. Create your development plan according to time limits, predecessor and priority. Simulate your development plan and evaluate the results. Find the best solution by using the SimStat function or by performing repeated tests. Animation also provides an educational tool for teaching operators and supervisors how the system will operate. Management, scheduling, maintenance, and operational strategies can be explored with increased understanding of the complex interactions that exist in the development process. 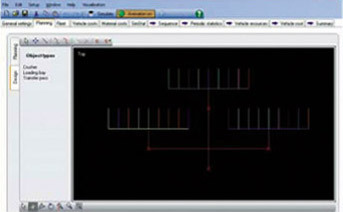 Simulation provides a method for learning how to use problem solving techniques. Cost – Capital, vehicle, operator, material and total development cost, total for the mine, per mine area, per drift section, per development meter and per ton waste and ore developed.